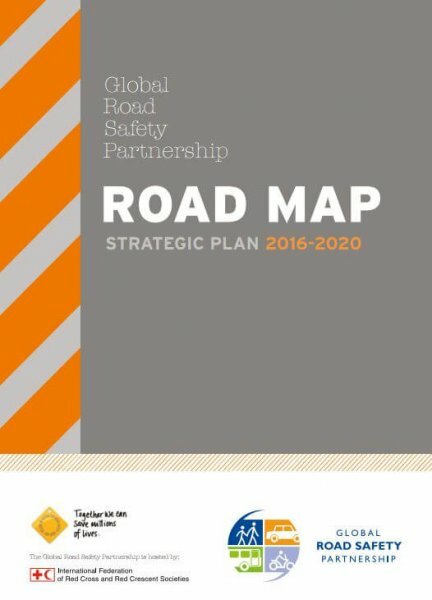 One of GRSP’s five Strategic Objectives as detailed in our 2016 to 2020 Road Map is to Create, disseminate and promote knowledge about good practice in road safety. Find on this page our handy Fact Sheets, the globally recognized Good Practice Manuals, and the newly published First Responder Guide. You will also find a host of handy resources in our Resource Centre. Our fact sheets contain key background information on major risk factors related to road safety. 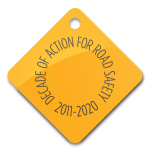 The good practice manuals, developed within the UN Road Safety Collaboration, provide in-depth knowledge on seven key road safety risk factors. This guide describes the techniques and actions necessary for preparedness and immediate response to assist road crash casualties.